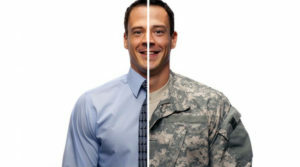 Building a solid credit history and maintaining a high credit score can have a dramatic impact on your quality of life and on your Veteran Owned Business. 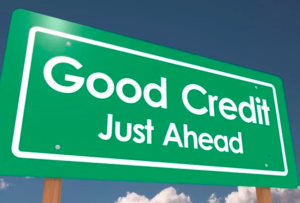 Not only is a high credit score essential for things such as qualifying for a loan or obtaining a credit card, but it is also important for less obvious things such as obtaining cell phone service, renting a car, and maybe even a job. How many credit requests you’ve made. If you’re at the top with a score between 800 and 850, you have exceptional credit and are considered to be a prime candidate eligible for the lowest interest rates. This is your reward for having a long credit history without any late payments, as well as low balances on your credit cards. 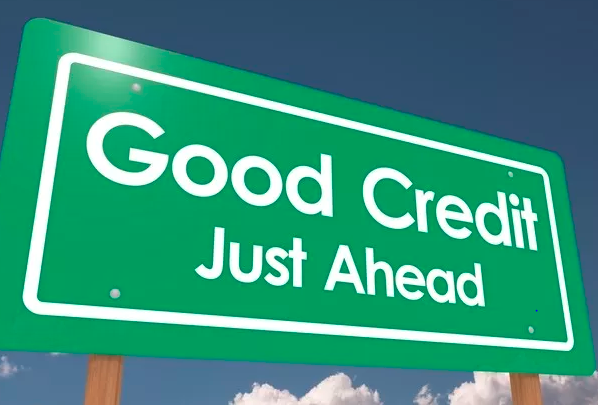 If your score is between 740 and 799, you have very good credit and are considered to be financially responsible. If your score falls between 670 and 739, you have good credit, and are around the same range as most Americans, who have an average FICO score of 704. A score between 300 and 579 is a poor rating. And there are those who have no credit. But don’t despair, these scores can improve. If you need to improve your score, avoid quick-fix efforts which are most likely to backfire. Raising your scores after a poor mark on your report or building credit for the first time will take patience and discipline. If you are having trouble making ends meet, contact your creditors and explain the situation. You may be able to obtain a time extension or fees waived. Be responsible and don’t over extend yourself, consistently pay your bills on time, and limit the amount of credit you have requested so that you can get started on the right foot or rebuild a damaged credit score. If you need to establish credit, talk to your bank and see if they will approve you for a small loan or a low-limit credit card. You can make the payments and pay if off improving your score. Many banks that might not approve you for a credit card will do so with a savings account acting as a security deposit with their institution. You can also start with a gas or retail store credit cards too. When your small business faces a cash flow issue or sluggish accounts receivable, one alternative to consider is factoring. 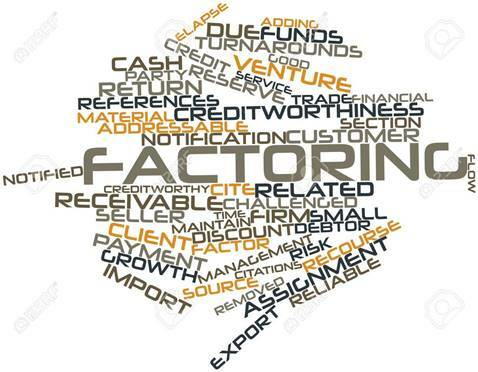 Factoring is when a business sells their accounts receivable or invoices to a third party, known as a factoring company, at a discount. In a typical factoring arrangement, the client (you) makes a sale, delivers the product or service and generates an invoice. The factor (the funding source) buys the right to collect on that invoice by agreeing to pay you the invoice’s face value less the discount, which is typically 2 to 6 percent. 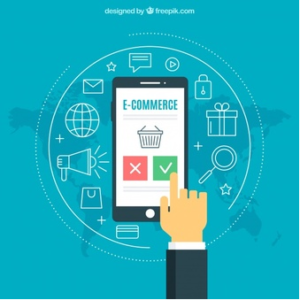 The factor pays 75 percent to 80 percent of the face value immediately and forwards the remainder (less the discount) when your customer pays. Even though invoices are sold to the factoring company at a discount, the arrangement gives your business immediate funds for the invoices. 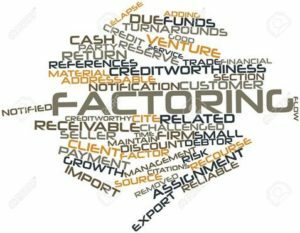 Once used mostly by large corporations, factoring is becoming more widespread as it provides a win-win situation for both parties involved. Factoring is not a loan; it does not create a liability on the balance sheet or encumber assets. It is the sale of an asset; in this case, the invoice. One of the advantages of factoring is that your company gets money quickly rather than waiting the usual 30 or 60 days for payment. After sending an invoice to a factoring firm, a business can usually have money in its hands within 24 to 48 hours. Another advantage is that you can use the instant cash to generate growth or buy needed equipment. Furthermore, unlike traditional bank loans, factoring doesn’t require you to risk your home or other property as collateral. On the downside, factoring will have an impact on your profit. And once you accept cash for your receivables, you give up a measure of control. For example, the factoring company could deny your ability to do business with a particular customer if they have a poor credit history or rating. Factoring can be a great solution when your business needs a solution to short-term cash crunches. To find the best factoring company, make sure you understand your business’s needs and ask the right questions of the factoring companies, taking care to avoid getting locked into contracts or paying hidden fees. An online services company that connects businesses with local professionals surveyed 7,500 small business owners nationwide to determine where the best places to start, operate and grow a business for entrepreneurs are. The survey included all industries from A to Z. Ninety four percent of these small businesses had five employees or less. •Greater support and focus on small business over large corporations. 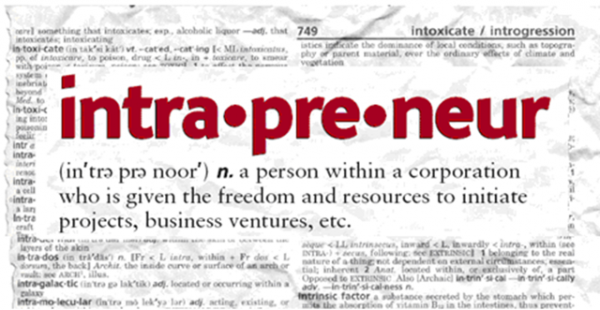 It is small businesses that are the engine that drive the nation’s economy. Seventy percent of small business entrepreneurs feel that local governments are more interested in attracting and supporting new, large corporations than making the support of small businesses a priority. •Access to affordable healthcare. This is a policy issue that impacts their ability to be viable and stay in business. •Rising housing and transportation costs. These costs make it more difficult than ever for small businesses to work where they live and travel to customers. This will impact training for new technologies. In the survey, participants addressed eight key factors, including the level of support of local governments provide small businesses and the difficulties in beginning a new business for entrepreneurs in various locations. All fifty states were given a grade from A+ to a failing F.
California, which is the home of more Veteran Small Businesses than any other state earned a “D” rating, along with Wyoming, Kentucky and New Mexico. The only two states that failed and earned an “F” were Hawaii and Illinois.